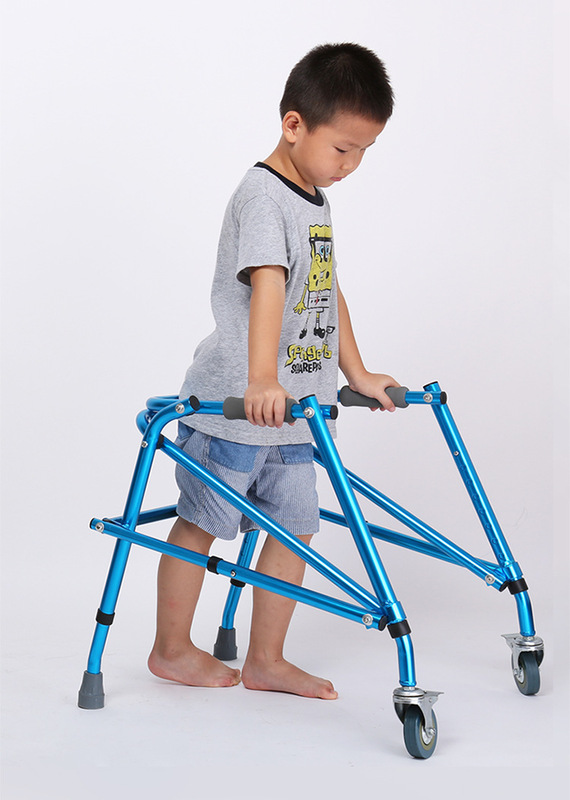 Color Lightweight Folding Aluminum Alloy Children’s Walker is designed for children and small adults, suitable for people from 1 meter to 1 meter. The net weight is only 3kg, and the child can lift it by himself. The height can be adjusted to suit different heights. The universal wheel is 3 feet, which is more conducive to pushing and turning. 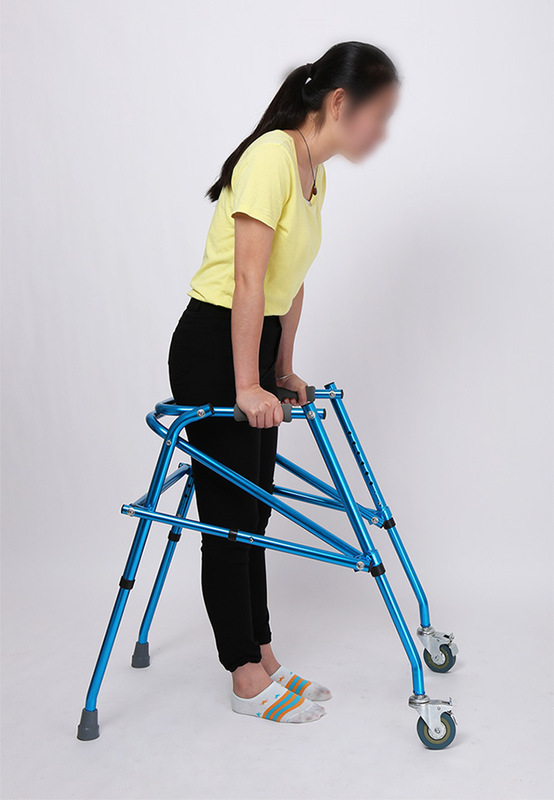 It can be used as a walking aid, bathing, walking and other multi-functional walker, as a walker, bath chair, sofa chair, toilet seat, toilet booster, toilet handrail. The cushion is soft and waterproof for the leather and comes with a commode. 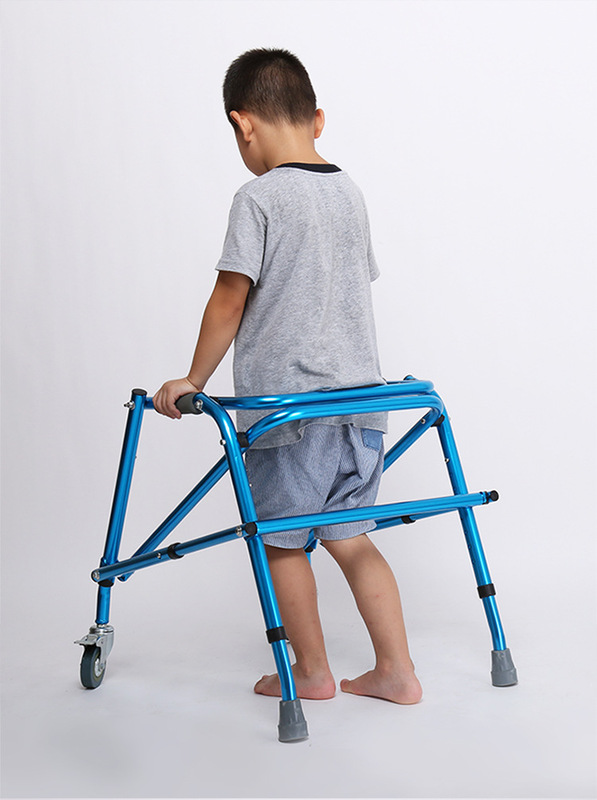 The three-bar reinforcement design can support up to 200 kg and can be used by both adults and children. Free installation, open the product to use. Weighing only 2.55kg, it is light and easy to carry. It can be folded with one button, which is convenient for carrying and carrying, no need to occupy the land. 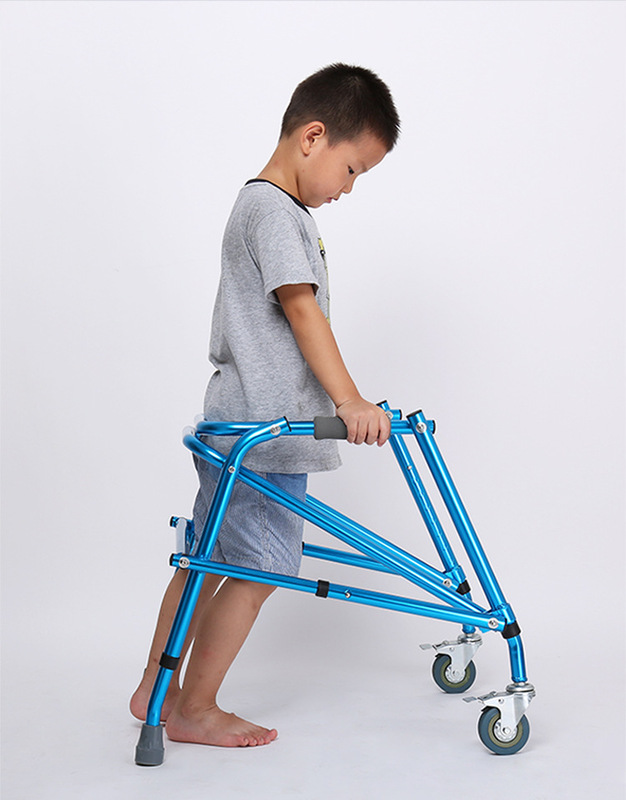 The wheels are made of PVC, 3 inches in size, with brakes, no floor scraping, silent and non-slip. The diameter of the foot pad is 4cm, and the thickening increases the friction with the ground, and the new speed is slow and non-slip. 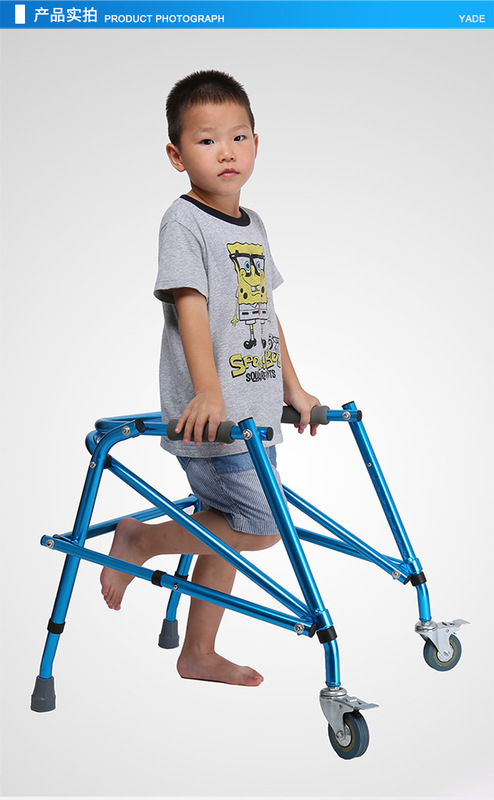 Color Lightweight Folding Aluminum Alloy Children’s Walker is used as a walking support tool for elderly people with mobility problems, certain traumas, hemiplegia patients and disabled people to self-help or physical exercise. People can easily walk slowly while holding it. If they are tired, they can sit down on the bench. It improves the lifestyle of people with problems with their legs and feet, allowing them to engage in outdoor activities on their own. It is an indispensable medical product for the elderly and those in need to improve their quality of life.